Shoemaker & Associates Insurance is an independent agency serving Tampa, with a particular focus on individuals and companies in and around Wesley Chapel, Lutz, Land O’Lakes, Carrollwood and other North Tampa and Pasco County communities. With more than 40 years of combined experience in the insurance industry, Shoemaker’s agents are well-equipped to help Tampa Bay area residents get the most for their insurance premium dollars. 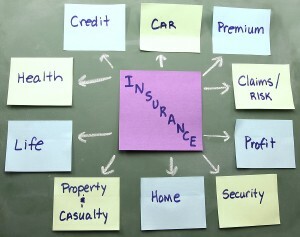 To learn about the convenience and potential cost savings associated with keeping all of your personal and business insurance policies under the Shoemaker roof, contact us today in Wesley Chapel, Lutz, Land O’Lakes, Carrollwood, New Tampa, or anyplace else in southern Pasco or northern Hillsborough counties.